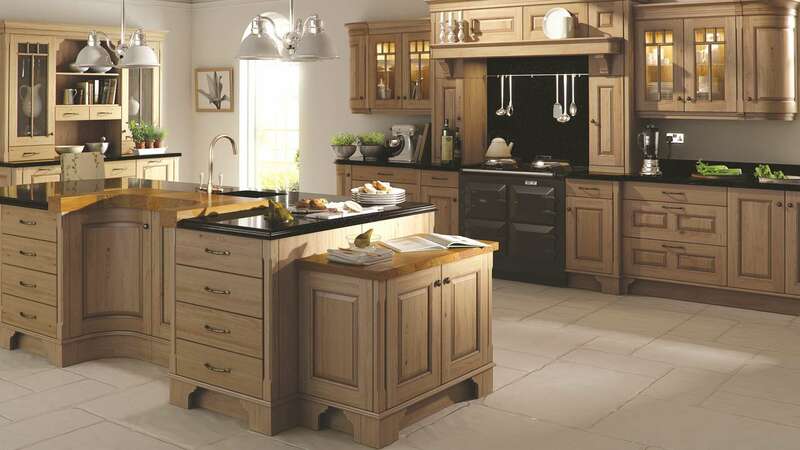 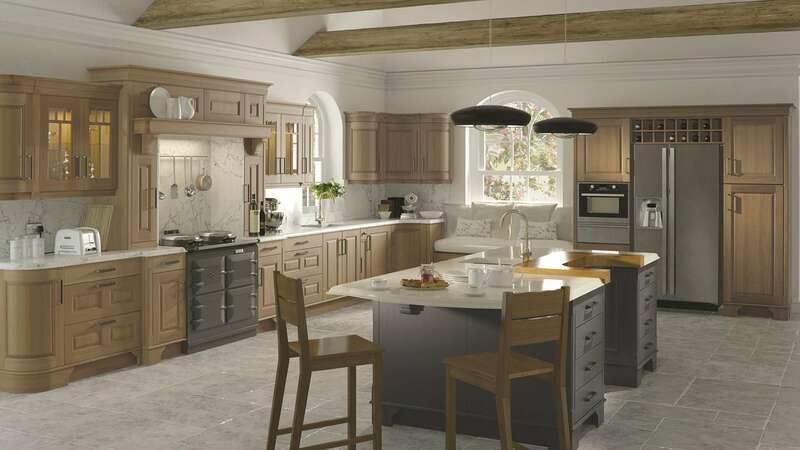 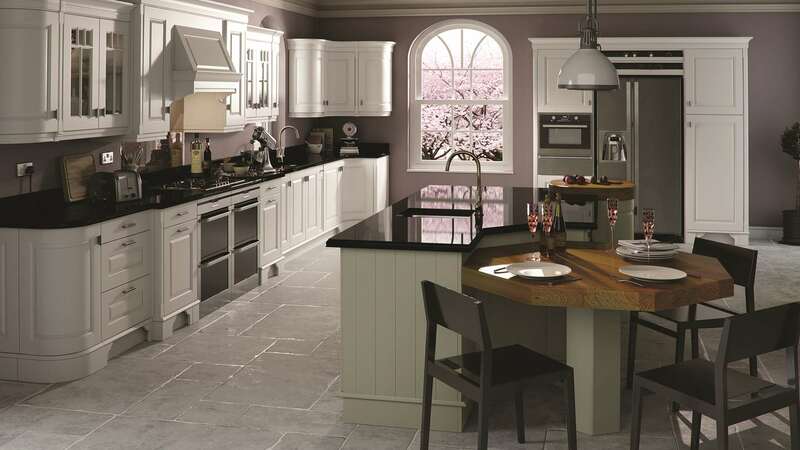 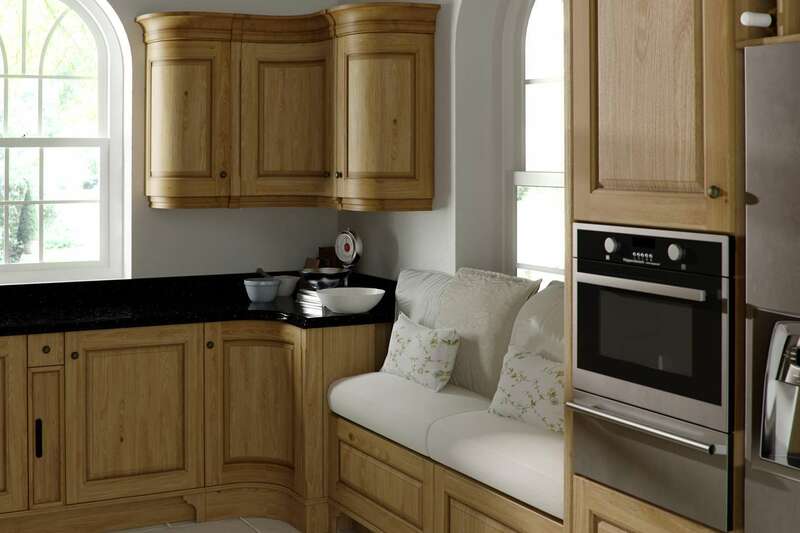 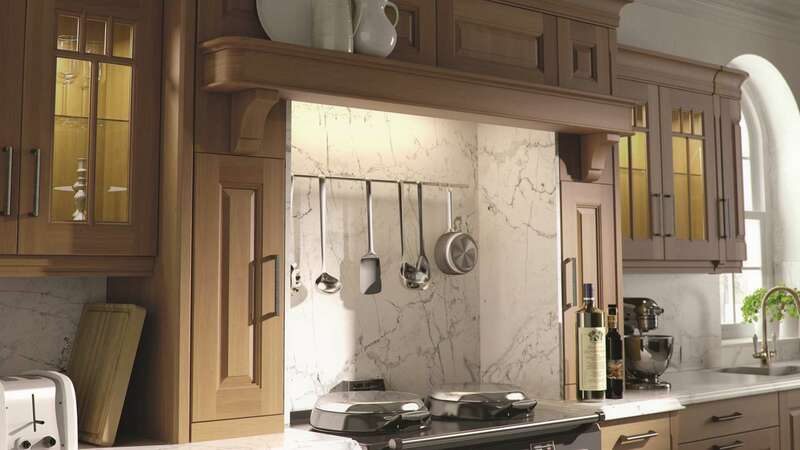 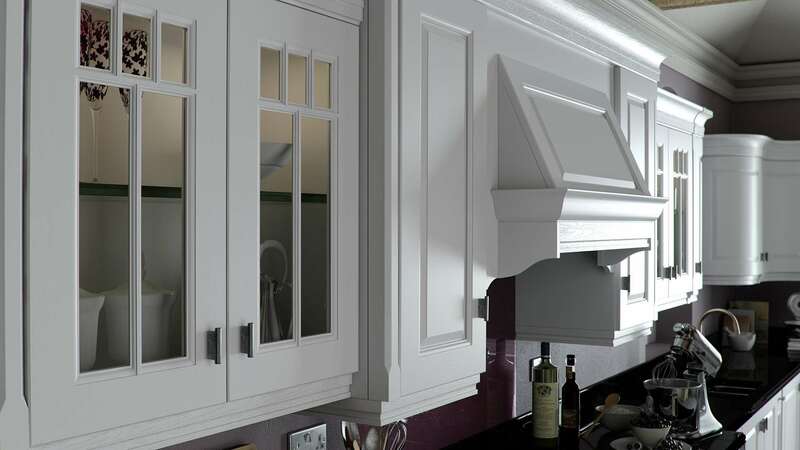 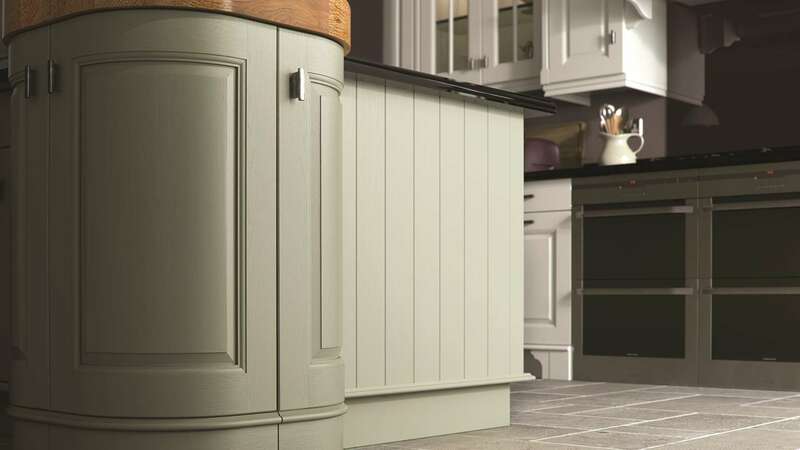 Choose the delightful Dante kitchen in light oak and painted lava, or light oak antiqued. 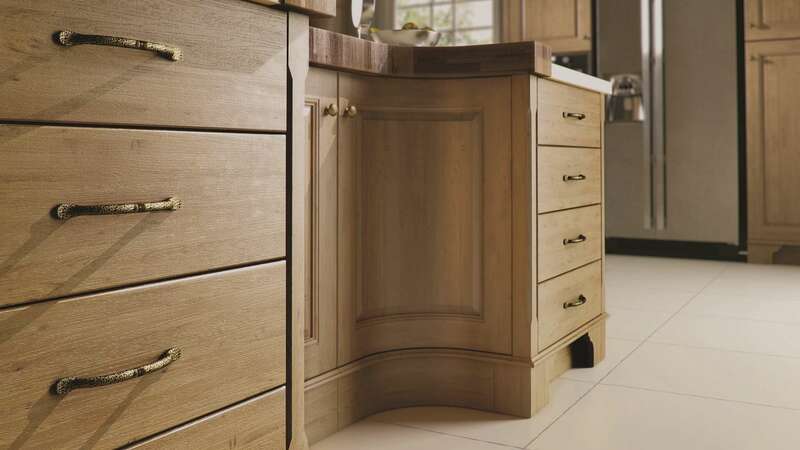 The solid European knotty oak doors with the oversized frame and raised panel are extremely popular and of outstanding quality. 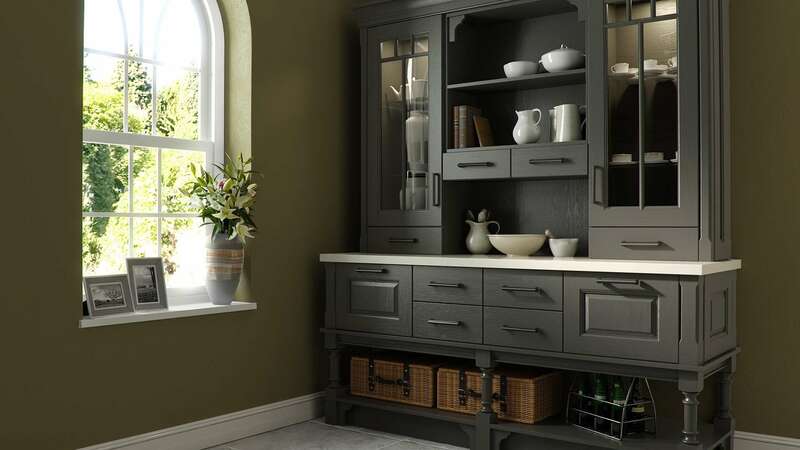 Bringing the original oak finish to life with some outrageously bright paint may be an optionfor the open-minded.